There is always a new ‘it’ destination on the radar. For Mexico aficionados, the current reigning queen is Playa Mujeres, a pristine peninsula located north of Cancún where a plethora of new resorts have popped up in recent months. 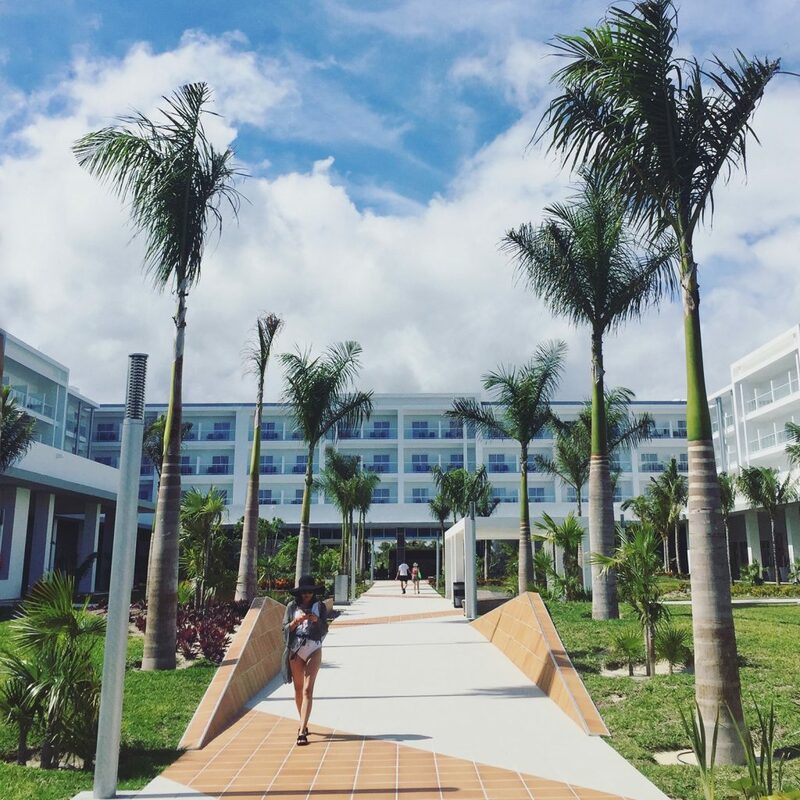 A standout among the newcomers is the beachfront Riu Dunamar, which faces the famous Isla Mujeres (‘Island of Women’) for which the area is named. On a recent well-timed getaway from snowy Toronto, I arrive at the 740-room Riu Dunamar just in time to check in, pour myself a glass of bubbly, and gaze from my private ocean-view terrace at a candy-coloured evening sky so beautiful it could almost be a theatre backdrop — a prelude to the tranquil hues echoed throughout the ultra-modern interior of this tropical hideaway. 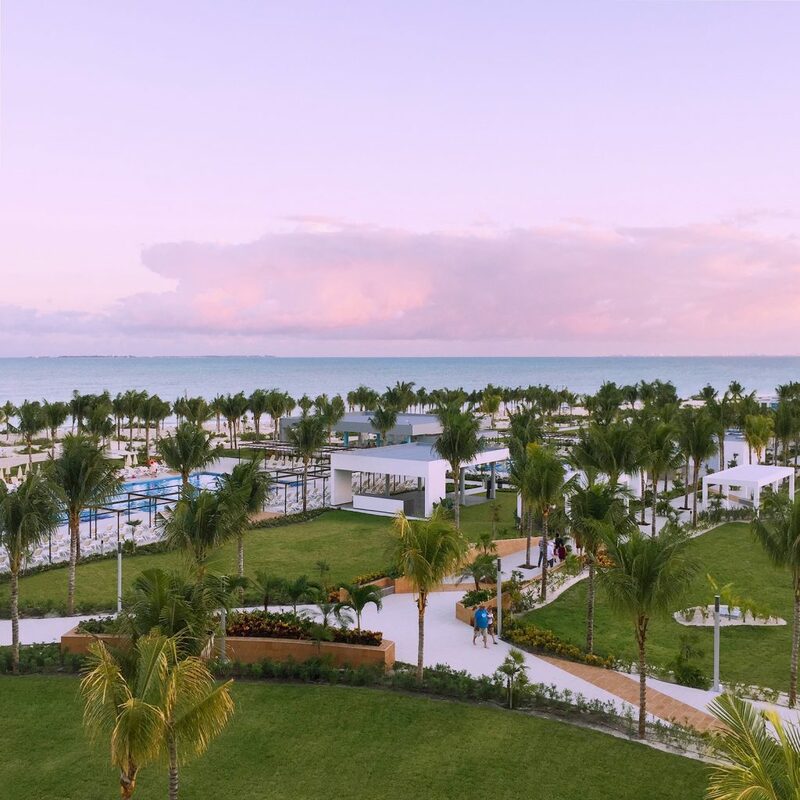 The 5-star Dunamar boasts standard Riu fabulousness: five ocean-front pools, five restaurants, five bars (including swim up), and the Renova Spa, with a steam room and two outdoor jacuzzis to assist with absolute relaxation. After allowing Flora, the resident masseuse, to work her magic on my back, I slip into the jacuzzi, where I lie in a state of sheer bliss until hunger beckons me to indulge my other senses. For dinner I head to Kulinarium, a gourmet restaurant where I savour a Mexican soup that appears to be a deconstructed taco-esque concoction — whatever it is, it’s utterly delicious! The soup is followed by three types of ceviche with just the right amount of zest and a piece of grilled grouper that I wash down with a chilled glass of sauvignon blanc. Other nights, I dine on Asian at Bamboo, Italian at Pompeya, and cuisine from around the globe at Isla Mujeres, where I treat myself to fresh guacamole, tacos, enchiladas and other Mexican fare whenever a craving arises, day or night. Over at El Jardin lobby bar, I am slightly overwhelmed by the array of beverages and cocktails offered in the jungle-chic setting. The look is a departure from the typical Riu style I am accustomed to, but the space proves to be the perfect place for me to sip pre-dinner drinks and mingle with guests before making my way to Pacha for some late night dancing and tequila. In the morning, the ocean is calm, and Isla Mujeres beckons in the distance. Mexico is so much more than the all-inclusive resorts that dominate its breathtaking shoreline, and today I am intent on immersing myself in some of its lively culture and rich culinary tradition. Sailing out to Isla Mujeres aboard a luxury catamaran with Isla Mujeres Luxury Sailing, I am in awe of the view of Cancún, which appears to be floating on the still blue sea. Once on the small, lush Caribbean island, I make my way through its colourful market streets and stop to purchase bohemian-style cover ups and eat authentic Mexican tacos. 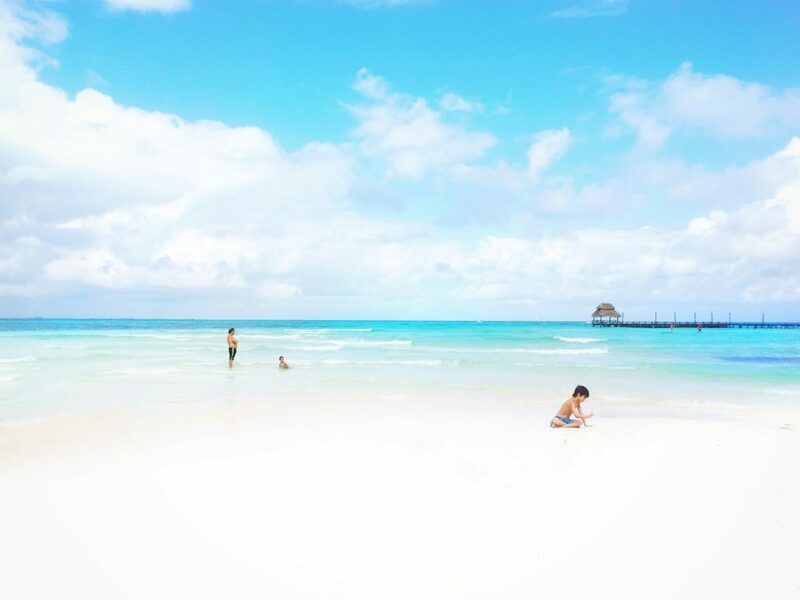 Then, it’s off to swim and take the sun on one of the Caribbean’s best beaches, Playa Norte, where the impossibly blue waters make the sky look pale in comparison. Mexico is home to centuries of mysterious Mayan history, so be sure to set aside a day or two to explore the country’s ancient pyramids and UNESCO World Heritage Sites. Nexus Tours offers a wide array of excursions to local attractions that everyone can enjoy — though admittedly, it may be difficult to tear your younger family members away from the RiuLand Kids’ Club or the large waterpark that overlooks the beach. I personally might have spent all day, every day lying on Dunamar’s beach. And why shouldn’t I? The waiter keeps bringing me cold beverages, and when it’s time for a break from the hot sun, I can enjoy free activities on and in that fabulous water, such as kayaking, pedal boating and snorkelling. Just 45 minutes’ drive from Cancún, the Riu Dunamar is close to all the attractions and hotspots of the city, but far enough away to provide a relaxed atmosphere surrounded by the natural beauty of Mexico’s Caribbean coast. Opportunities for adventure and cultural discovery are balanced with the pleasures of resort life, making this a perfect sun getaway. Get there quickly with Sunwing, which offers more direct flights to the south than any other leisure carrier. 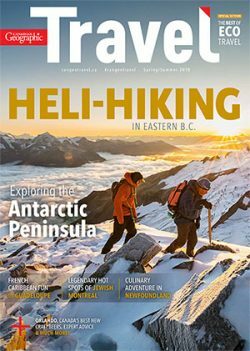 All packages include flights on Sunwing Airlines, Sunwing Experiences transfers and a Sunwing Experiences representative at your destination.